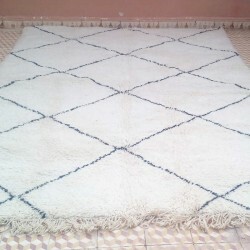 Moroccan Beni Ouarain rug 200 x 300 cm, design and tribal inspiration give to this rug a specific charm for your indoor decor. 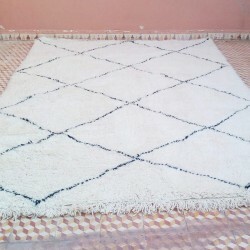 Try to imagine a such Berber rug taking place in your sitting room ! 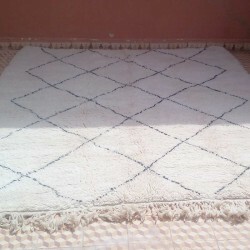 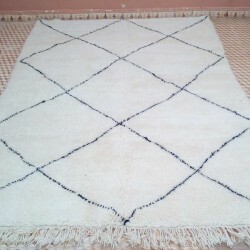 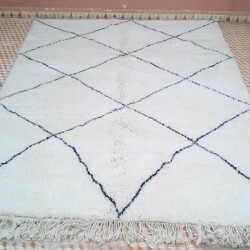 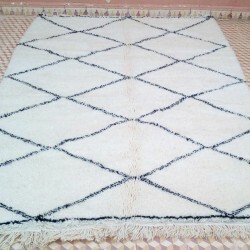 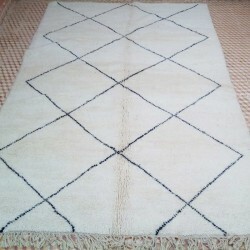 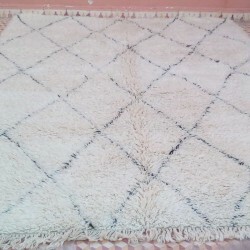 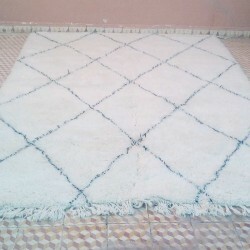 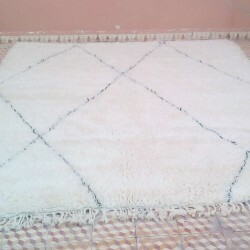 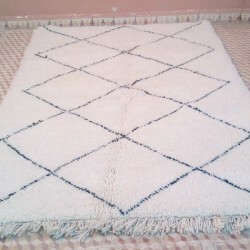 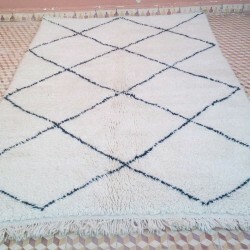 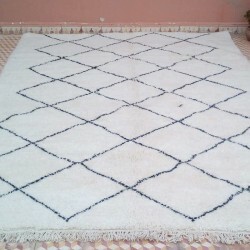 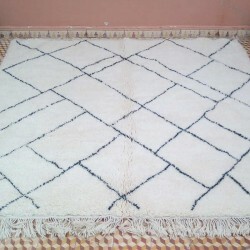 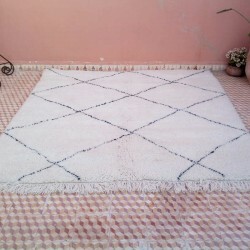 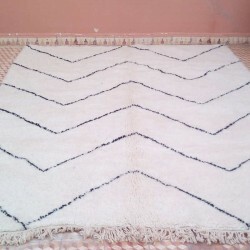 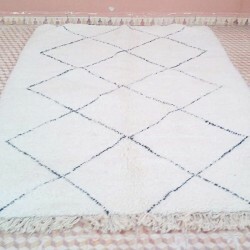 Moroccan Beni Ouarain rugs are one of the most famous Moroccan rugs all over the world. 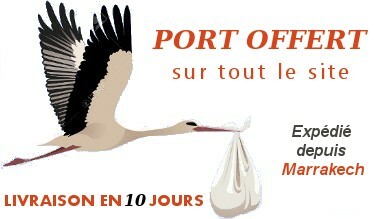 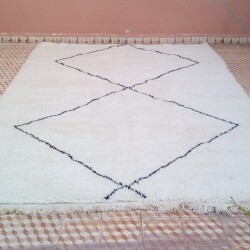 A lot of museum in Paris, New-York, Munich or Sydney have exposed the Berber art of rugs. 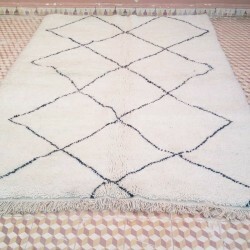 The Beni Ouarain rugs are often chosen by the interior designers to create a perfect home design.